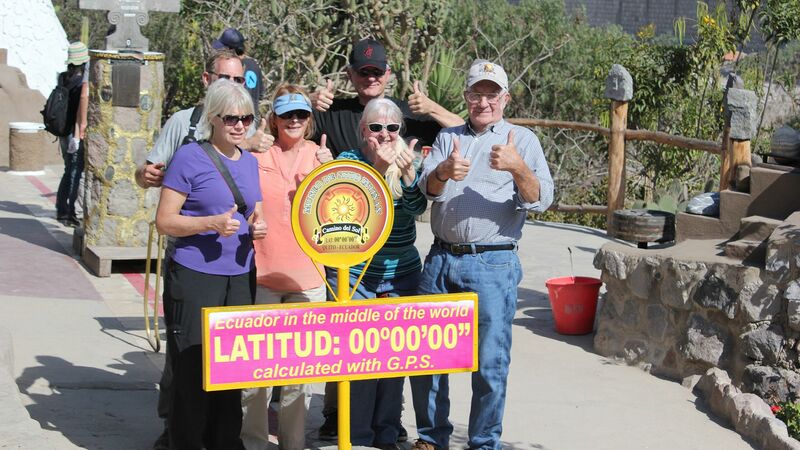 Quito, the capital of Ecuador, is nestled in an Andean valley at an elevation of 9.000 feet. The city is literally surrounded by volcanoes - some of these, like Mt. Pichincha, very much active. Quito is considered to be one of the most beautiful capitals in the world. 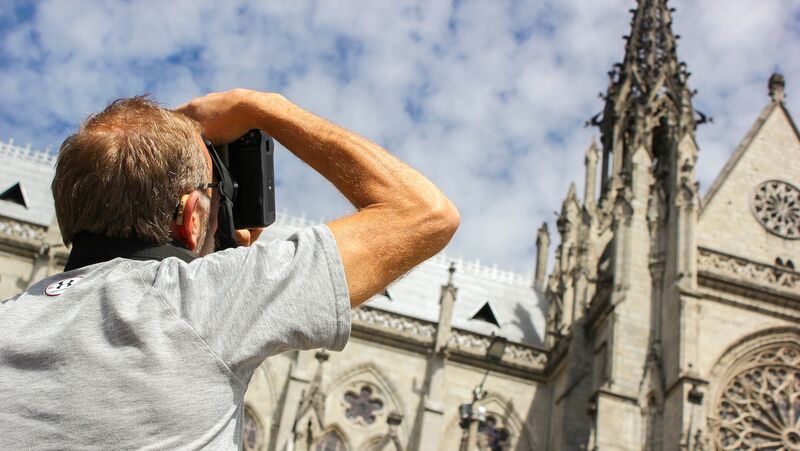 The historic center of Quito, known as the "Old City" is replete with narrow and winding cobblestone streets, magnificent churches and open squares. The buildings that line the streets reflect Spanish colonial influence with their balconies, red-tile roofs, thick columns and central yards. 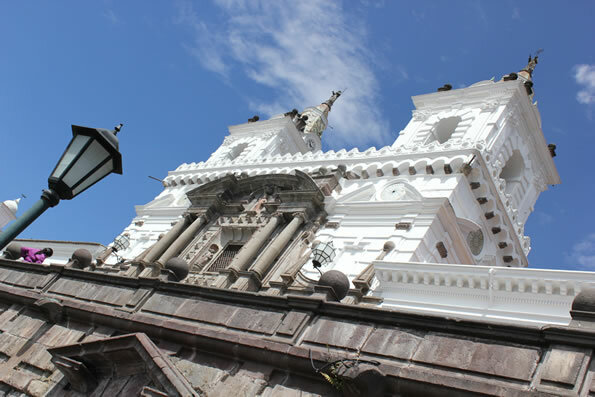 The importance of the colonial remnants found in the Old City prompted UNESCO (United Nations Educational Scientific and Cultural Organization) to declare Quito a Cultural Heritage of Humanity in 1979. The Old City of Quito lies over the ruins of the pre-Incan city of Kitu, principle city of the Shyris (12th Century). 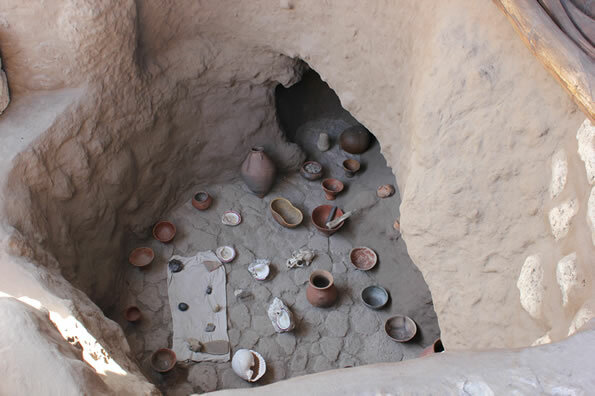 Kitu was later replaced by the capital of Atahualpa's Incan empire (16th century). The city was razed by the Incan general Rumiñahui as a measure of resistance against the conquering Spanish. 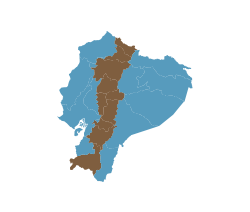 The city was founded as San Francisco de Quito on December 6th, 1534 by the Spanish conquistadors. 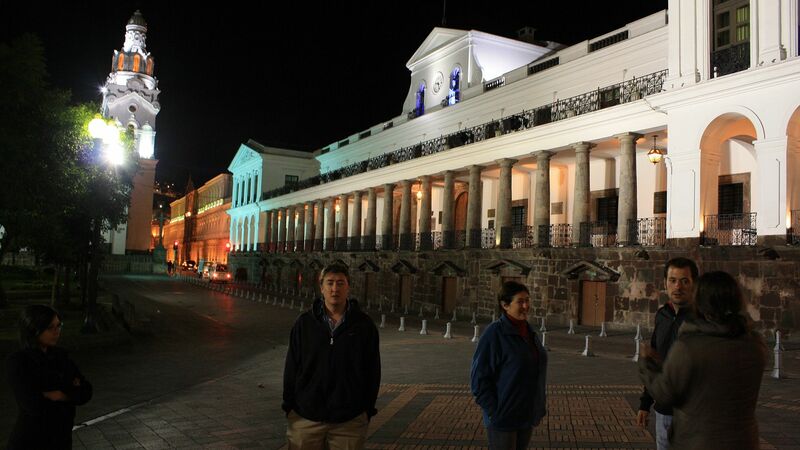 Historic Quito is the oldest and best preserved colonial sector in South America. The famous Escuela de Arte de Quito flourished in the old city and is well known for its unique baroque style. This style is reflected in the rich and profuse decorations of the interiors of many of the Quito's churches. These European influences were combined with the inspiration of indigenous art to create a unique Quiteño style. 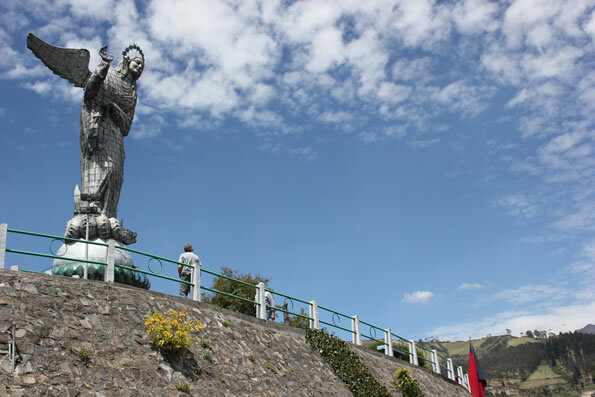 For its artwork, Quito has been termed the "Florence of America.